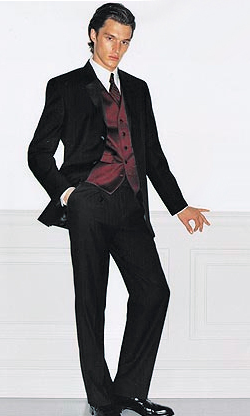 2 Button Peak Lapel Tuxedo by Ike Behar - Super 120s Wool - Slim Fit Style! 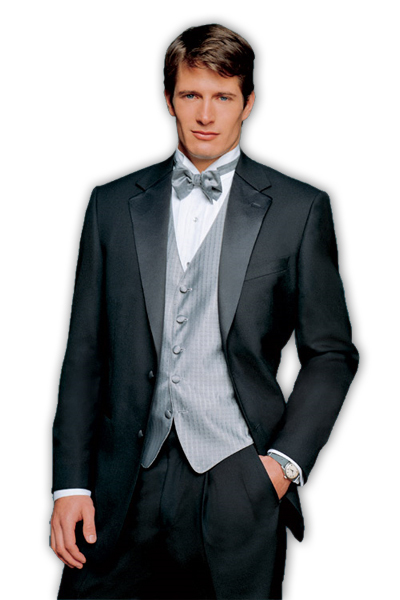 Includes Tuxedo, Shirt and All Accessories for One Low Price! Includes Tuxedo and ALL Accessories! Tsarka.com - Your product directory site!